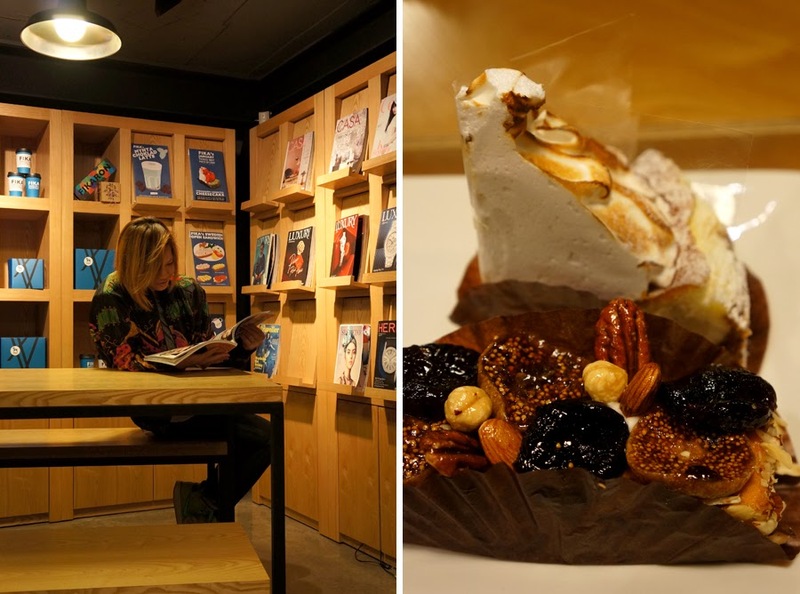 It was the right night with tummy space all prepared for my first ever Semla from Fika but they sold out! 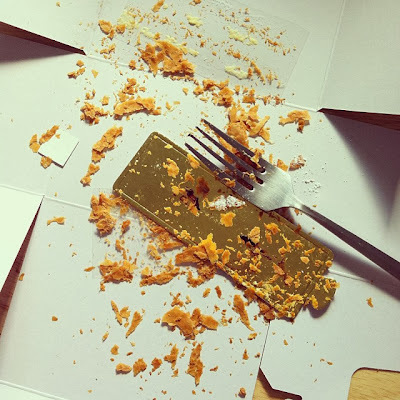 Utterly disappointed with the fact but we managed to move on with those secondary picks- the cheese cake was good, the fruit cake, a little dense. 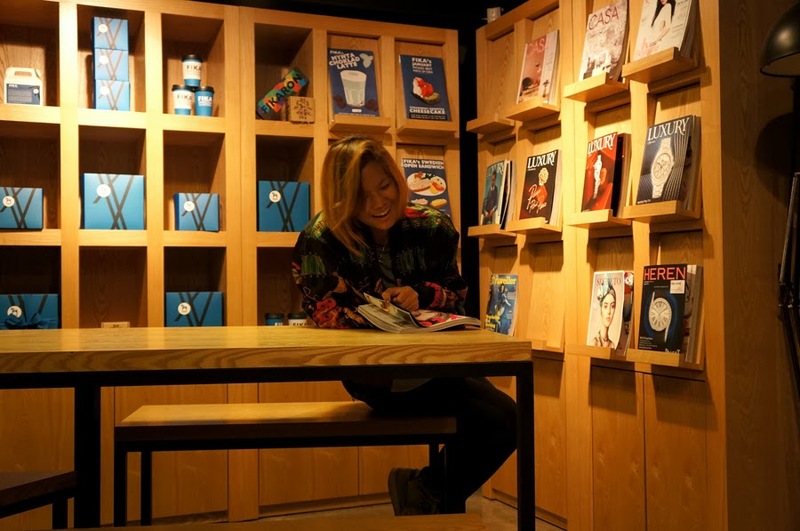 The Fika outlet in Garosugil is really cosy! Lots of space and good for quiet times in the evening. 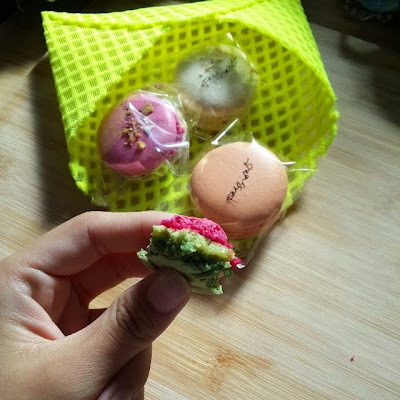 A bad habit that I acquired lately is stuffing in macaron. I have not been a fan of these utterly sweet treats but somehow I've managed to try 3 brands over the last 2 weeks. 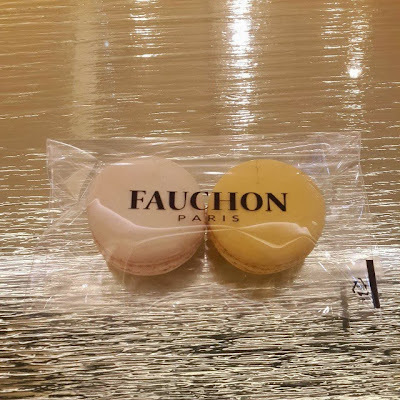 Passion 5 macarons were gifts and I couldn't quite tell the flavors out since they are quite sweet but I heard that other desserts from them are amazing! 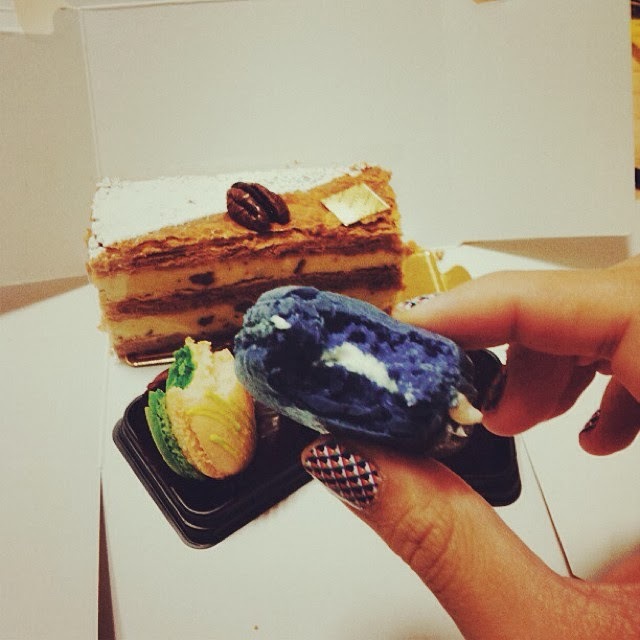 I should go for a run and treat myself after! 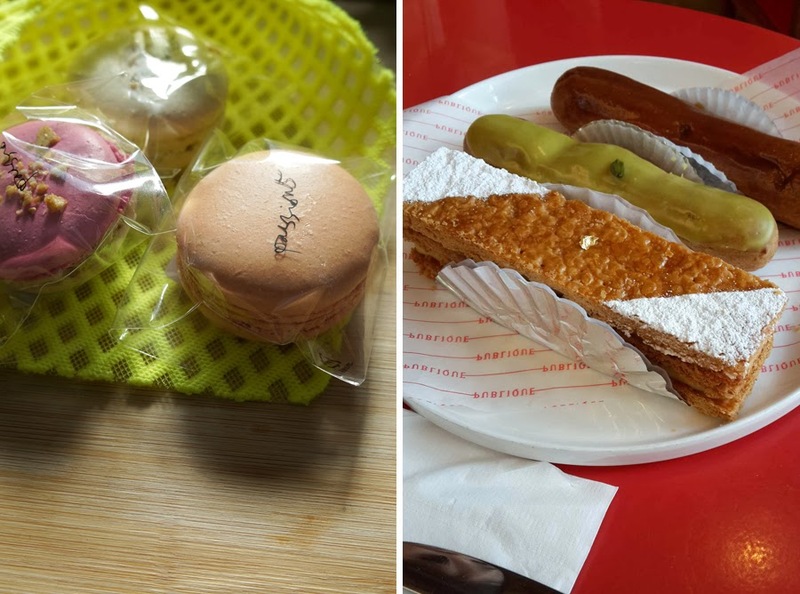 La Petit Four was where I took out a cognac macaron, mojito macaron and pecan millie feuille to keep me occupied at home. I stayed away from other sweet sounding flavors and what I got were just right ;) The cognac macaron could use a little more, cognac. haha. 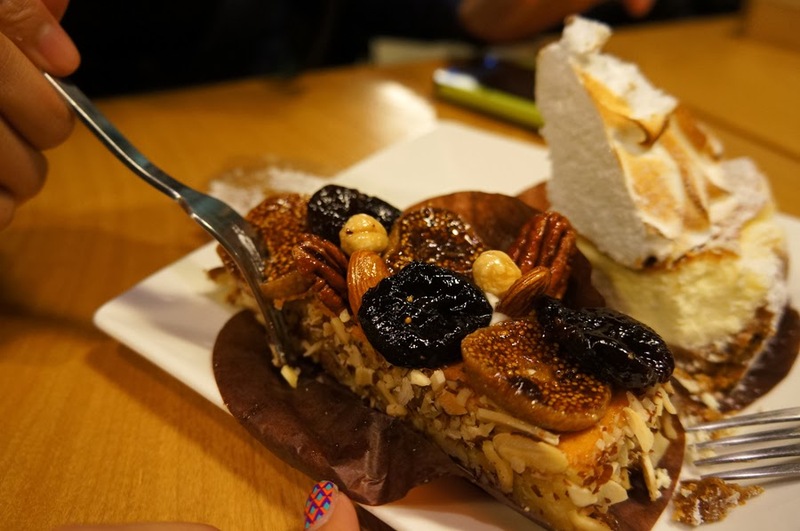 The pecan millie feuille was yummy but quite a challenge to eat and it didn't quite cut well compared to the ones from Publique. So I would say, Publique has a friendlier texture to cut through those layered beauty and if you like pistachios- you should try the ones from them as well! Washing your Make Up brushes. Takashi in Superflat Wonderland, Plateau. Wishlist : Walt Disney World!